"I have had a hard time finding a good dentist and am so happy I was recommended to Dr. DeVinney and Amador Dental and Orthodontic. Everyone working there is amazing. The front desk is so welcoming and sweet and Dr. DeVinney is very thorough and articulate about what’s happening. He makes you feel calm and relaxed. I highly recommend this place!" "The AD&O team is fantastic! The doctors are very talented with many years of experience. They have an amazing staff, have the necessary equipment onsite for virtually all dental procedures (rare to find), and have an excellent location near downtown PLS. I highly recommend their quality service." "I’ve been coming to Amador Dental with my wife and three daughters for almost twenty years. If you’re looking for the best in oral healthcare, schedule your next checkup here!" "Like many of us, I too am terrified of going to the dentist. Before my visit to Amador Dental, I had been putting up with two upper wisdom teeth that were decaying. I tried to find every excuse not to have something done, but after several attempts I finally agreed to have them removed. The one thing I remember the most was it didn't seem to take very long to have the whole thing done and I've been going ever since. Keep up the good work! " Amador Dental & Orthodontic is committed to offering premium quality dental care to our Pleasanton patients. Welcome to our practice! Offer includes a complete exam, x-rays and cleaning. Have you been given a dental prognosis? Let us give you a second opinion! 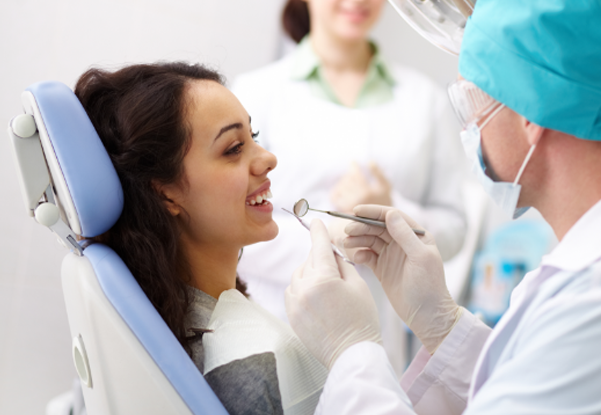 If you have a dental problem, you owe it to yourself to get a qualified second opinion. Our staff at Amador Dental & Orthodontic are here to help you make the right choice for your smile. Our dental team is providing a FREE second opinion appointment to any patient who wants to discuss whether or not a certain type of treatment or procedure is right for them. We will take the time to evaluate your case, then discuss recommended treatment and financial options that make you comfortable to help provide you with the healthiest smile possible! 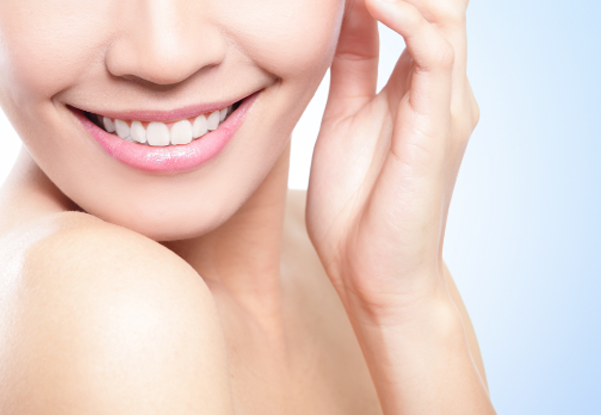 Considering braces or Invisalign? Come in today for $500 off! From the moment you walk in the door of our Pleasanton dental office, you’ll be welcomed by our caring staff into a stress-free environment designed to make your entire family comfortable. Whether you need general dental care, periodontal expertise or premium orthodontics, Amador Dental & Orthodontic has you covered. For over 30 years, the dentists at Amador Dental & Orthodontic have provided our dental patients of every age with smiles that last a lifetime. When you're looking for the best family dentist in Pleasanton, you can rest assured you've come to the right place. Dentistry is our profession, but people are our focus. Enjoy a refreshing glass of oxygenated water upon your arrival, and let us show you how relaxing a visit to the dentist can be. 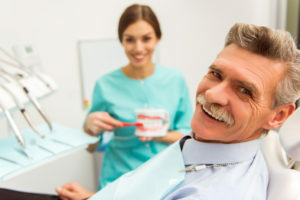 There’s no judgment here—we practice guilt-free dentistry and are the patient-centered dentists who are here to help. We serve the Pleasanton community with our caring hands!